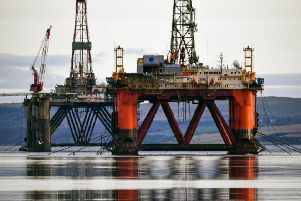 Oil prices jumped to a five-month high this week due to a combination of falling supply and political unrest around the world. 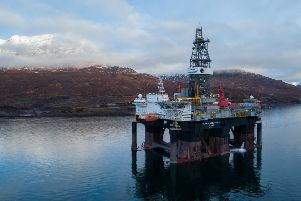 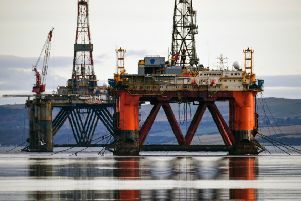 North Sea oil was back at the centre of a constitutional tug-of-war today after the production forecasts for the oil and gas sector were revised upwards. 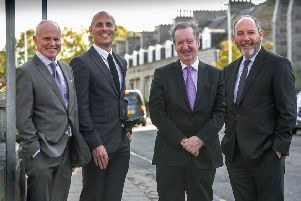 Ten technology start-ups will grab a share of a £1 million funding pot after securing a spot on an Aberdeen-based accelerator scheme. 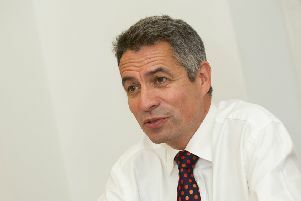 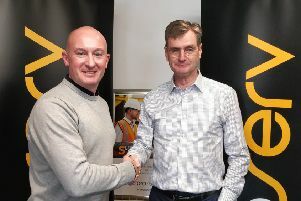 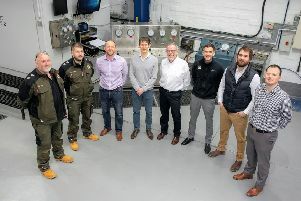 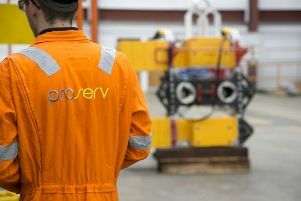 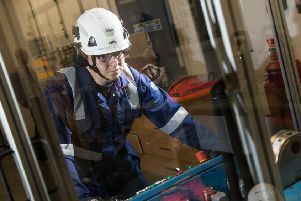 An Aberdeen-based tech firm has acquired a flow computer metering specialist from Petrofac. 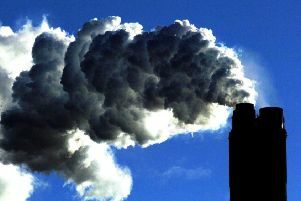 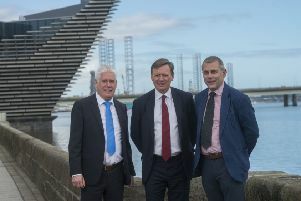 Energy giant Ineos, owner of the Grangemouth crude oil refinery, is to make a “game changing” investment by building a new £2.6 billion plant in Belgium. 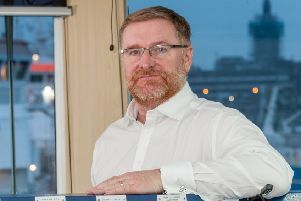 Offshore support firm Sentinel Marine is to create scores of jobs on the back of a £36 million investment in its fleet after an uptick in North Sea activity. 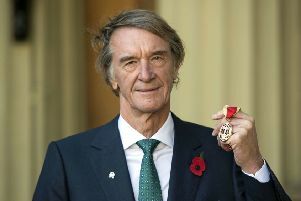 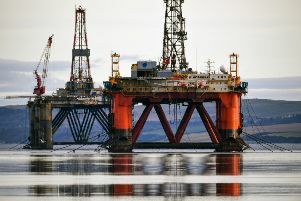 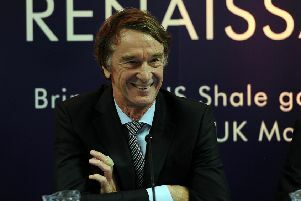 Billionaire Jim Ratcliffe is planning to expand his empire with the purchase of North Sea oil and gas fields from US firm ConocoPhillips for up to £2.3 billion, it is understood. 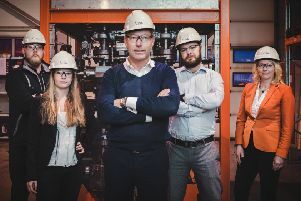 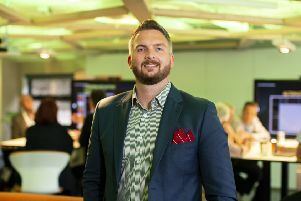 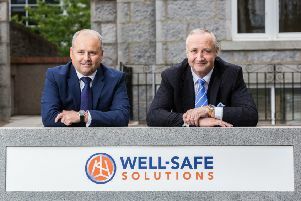 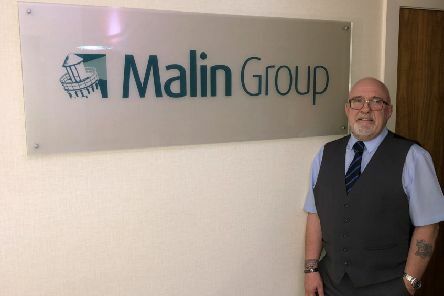 An Aberdeen-based recruitment group is targeting ambitious growth after relaunching as part of a deal that brings together three headhunters whose focuses include the oil and gas sector.